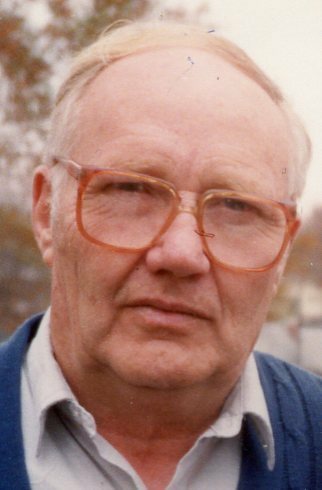 Milburn C. Jones, age 90, of Battle Creek, died Saturday, December 30th at Evergreen Manor. Milburn was born September 17, 1927 in Battle Creek, to Albert and Glenna (VanBlarcom) Jones. He was a graduate of Bellevue High School and had attended many technical classes at Kellogg Community College, Kalamazoo Valley Community College, Michigan State University and Argubright Business College. Milburn had been employed by Stoll’s Building Services in Hastings, Farmers Trading Post, Sullivan’s Dairy Barn Sears Department Store, and Battle Creek Inn. He owned and operated Jones Dairy Service from 1963 until retiring in 1976. Milburn was an active member of the Seventh Day Baptist Church of Battle Creek and had served as Deacon, Trustee, Superintendent of Ushers and Greeters, Senior Saints and Sabbath School. 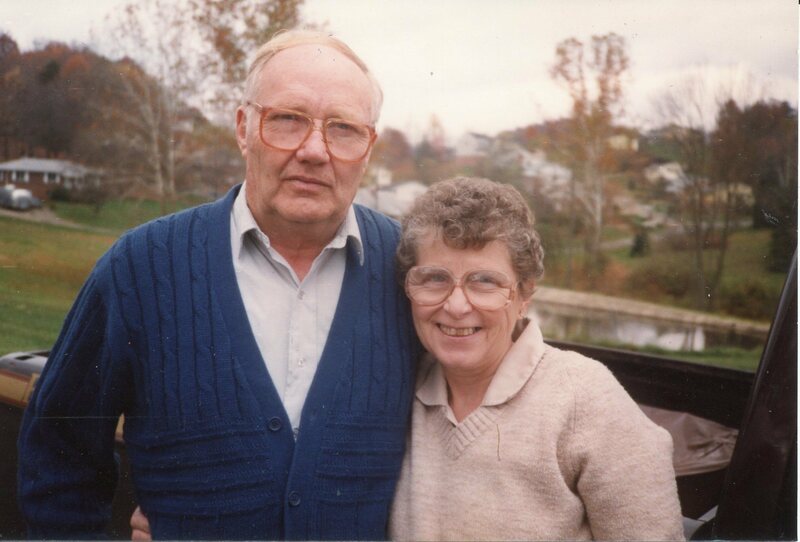 Milburn had also served as camp custodian of Camp Holston at Cotton Lake and was volunteer for Glenn Arbor Hospice. Milburn enjoyed building and repairing items that others needed help with. He is survived by his wife of 72 years, the former Beth Yvonne Cavinder, daughters, Suzanne L. Mesaros of Battle Creek, Sharon K. Robertson of Praireville, MI, Marjorie E. (Gary) Paulin of Assyria, MI, and Marion (Paul) Schleusener of Dimondale, MI, 13 grandchildren, 23 great grandchildren and two great great grandchildren, a sister R. Gwendolyn Wright of Bellevue, MI and a brother, Milford G. (Sondra) Jones of Mill Creek, WV. The family will receive friends from 12:00 PM (noon) to 1:00 PM Saturday, January 6th, at the Seventh Day Baptist Church , 202 N. Washington Ave. Funeral services will begin at 1:00PM Saturday at the church. Interment will follow at Union Cemetery. Memorials may be given to the Seventh Day Baptist Church. Arrangements are by the Bachman Hebble Funeral Service. Visit Milburn’s webpage at www.bachmanhebble.com.